We stock a comprehensive range of Arc, TIG and MIG welders as well as Hypertherm Plasma Cutters and a full range of welding accessories. 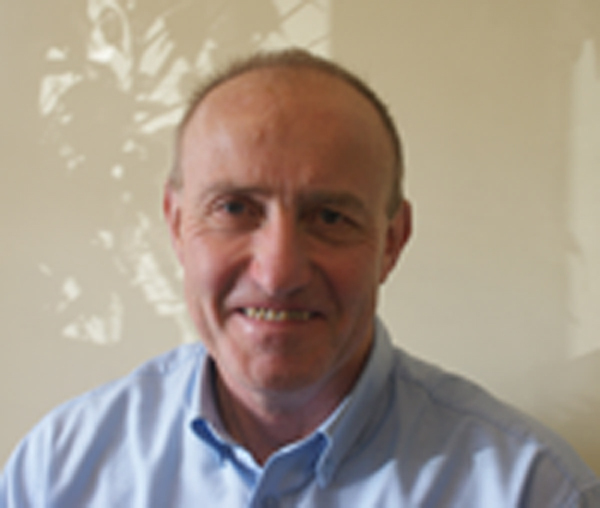 Philip Goldney has been employed in various capacities with Wellington Welding since leaving university in 1975. He started at the Poole depot working in the stores and subsequently went into sales. He pioneered the opening of the second depot in Plymouth in 1976 becoming a director in the same year. He became Managing Director in 1990 and during his time the company has cemented itself in the top flight of welding distributors. Andrew Thomas first joined the company in 1981 after a brief but successful career with BOC. He swiftly settled into sales and by 1991 had risen to become Sales Director. For all those that know him they will recognise a description of larger than life and twice as enthusiastic. Andrew is married to Janette and has two children Tim and Brittany. John Pulling was originally born in Kenya where he grew up until he was 10 years old and then moved back to Wimborne with his family. After school John joined the Royal Navy as an Electronic Warfare Technician for a seven year stint. After this John joined Wellington Welding Supplies for his first period which ran from 1987 to 2004, there then followed a brief stint with a local fastenings company which meant that although he no longer worked for us we could at least keep an eye on him. Eventually the lure of welding products proved too strong and John rejoined us in March 07. John has represented Wellington Welding with distinction at both golf and cricket but admits to being past his prime at cricket. Away from work John and his partner Jude enjoy relaxing with friends and family. Neil Kennedy joined Wellington Welding after gaining previous experience working in internal sales for Parkins Ltd, concentrating mainly on welding related products. Neil has been with the company since 1998 and from 2017 covers Devon exclusively, prior to this he was also covering Somerset. Highly skilled, he has probably been on more courses than any other individual within the company. 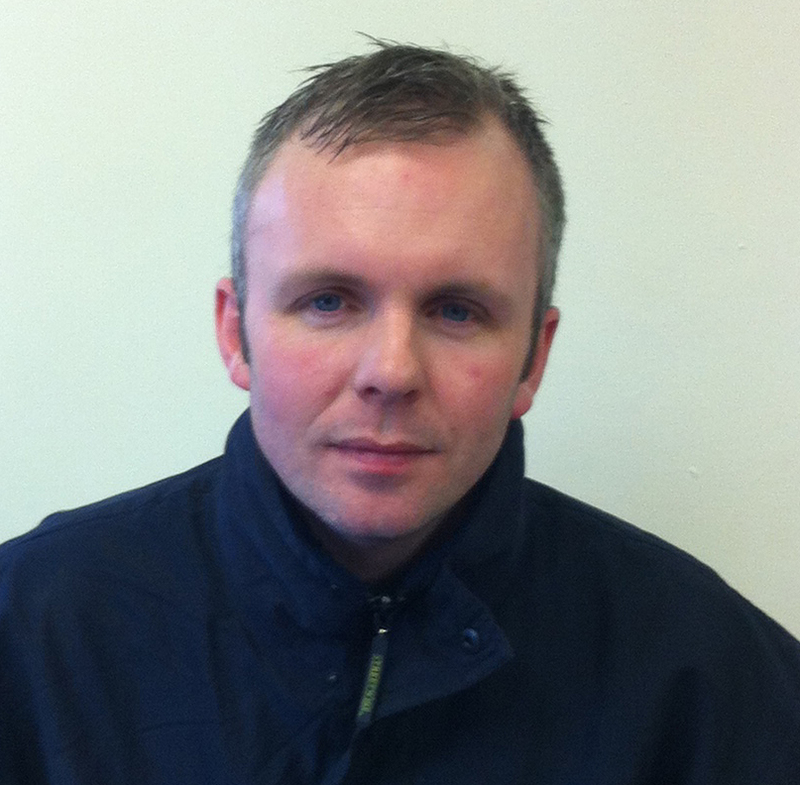 Richard Young joined Wellington Welding Supplies Ltd in January 2014. After leaving the Royal Navy in 2010 Richard had a number of jobs including valeting BMW cars and a spell at a well known celebrity chef's restaurant in Plymouth as a pastry chef. We hope he has now found his true vocation and we can develop his obvious people skills. Richard originally comes from Staffordshire and away from work he enjoys socialising with friends and family and retains a strong interest in the food industry. Richard takes over the Plymouth and Cornwall areas following the sad death of Ken Chinnock. Carol Holden joined us in April 1999 and is now the Finance Officer for the company having overall responsibility for accounts administration. Carol was born and brought up in Plymouth and has had a variety of jobs in finance before joining WWS. Currently she is enrolled on an open learning Advanced Bookeeping and Accountancy Course with Mid-Kent College. Away from work Carol has a strong interest in aromatherapy and has attended 3 courses on this subject. She is also fond of cooking and enjoys swimming and aerobics. Paul Gale is in to his second stint working for the company having first worked for us over 20 years ago. Paul has a very extensive knowledge of all types of metal working machinery including all types of welders and welder generators. Whatever free time he has he devotes to working with his local scout group, being one of the army of local volunteers that keep things going. June Airey joined the company in November 2008 and her responsibilities mainly include purchase ledger accounts but she also answers the phone and does general admin. Prior to joining us June did a 29 year stint in various jobs with the MOD before accepting their generous redundancy terms. Lucky her! Away from work June enjoys trips to the gym and swimming. Ismir is responsible for the management and maintenance of the company's web site, SEO and digital marketing, social media platforms, email marketing campaigns and creating bespoke web programs. Ismir is from Italy but speaks excellent English. He enjoys reading, keeping fit in the gym, travelling and socialising. Lee Bates joined Wellington Welding Supplies in July 2016. Prior to joining us he worked at Princess Yachts as a laminator. In his youth Lee played rugby for Plymouth Albion and twice represented Devon, sadly a knee injury sustained whilst playing hockey put an end to his rugby playing days. Away from work Lee enjoys watching most sports including football and rugby and socialising with his friends. He is also the proud father of two sons who he hopes will follow in his rugby playing footsteps. Lee is Plymouth born and bred and knows the city like the back of his hand.